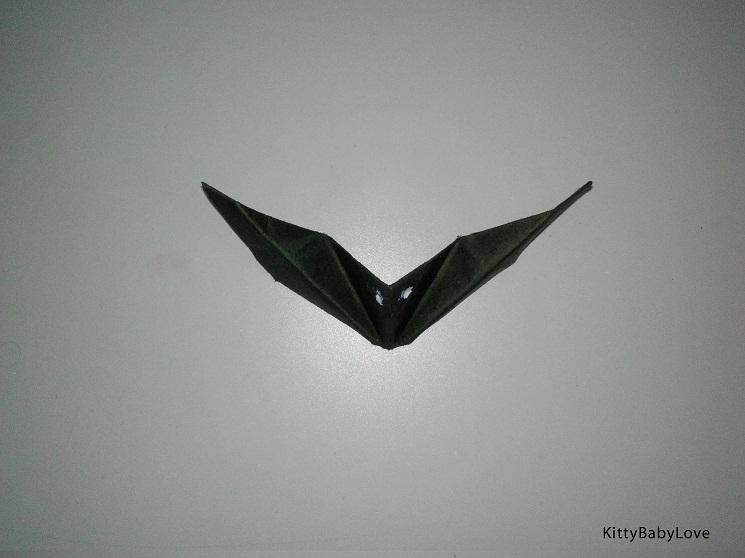 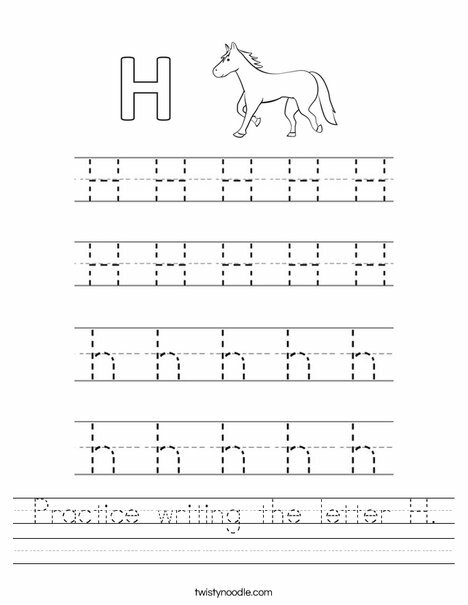 Letter worksheets are not only fun, rather useful to some extent. 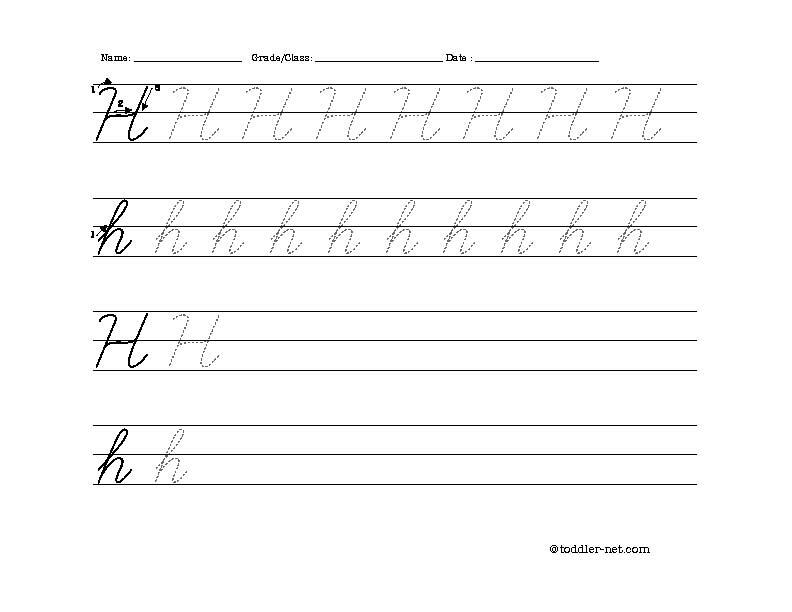 Letter ‘H’ is one of them which can be easily learnt, still the necessity of practice is undeniable. 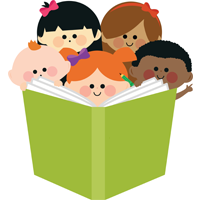 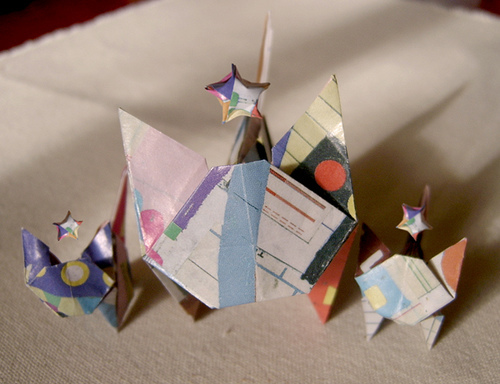 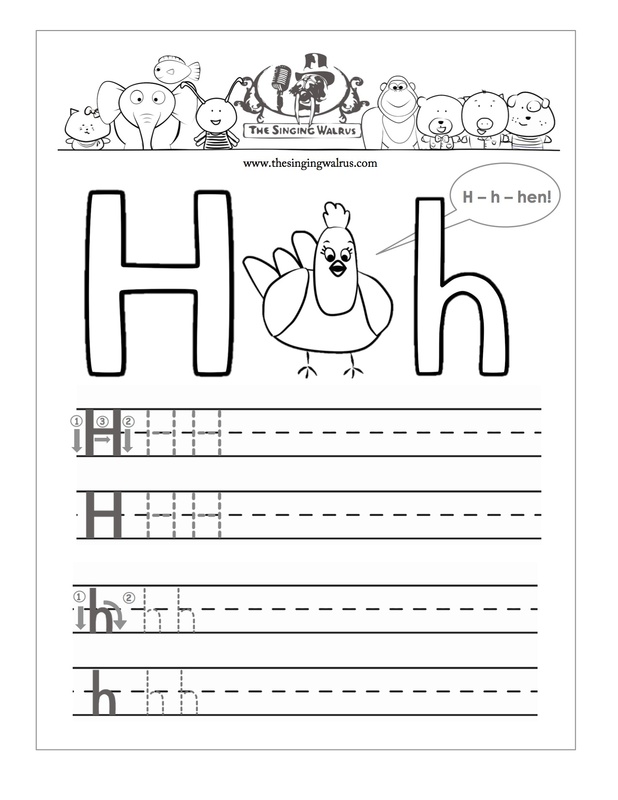 So, browse throw different worksheets and make sure the learning of your kids gets better with them. 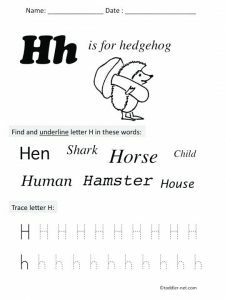 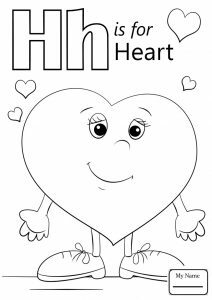 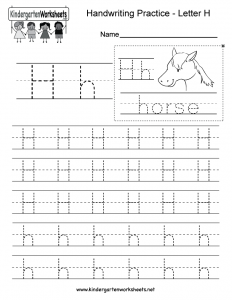 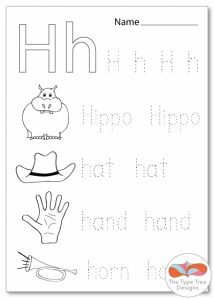 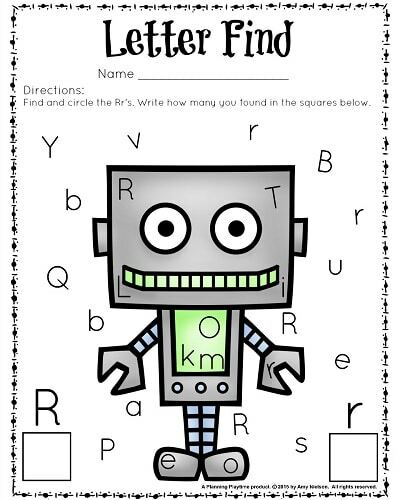 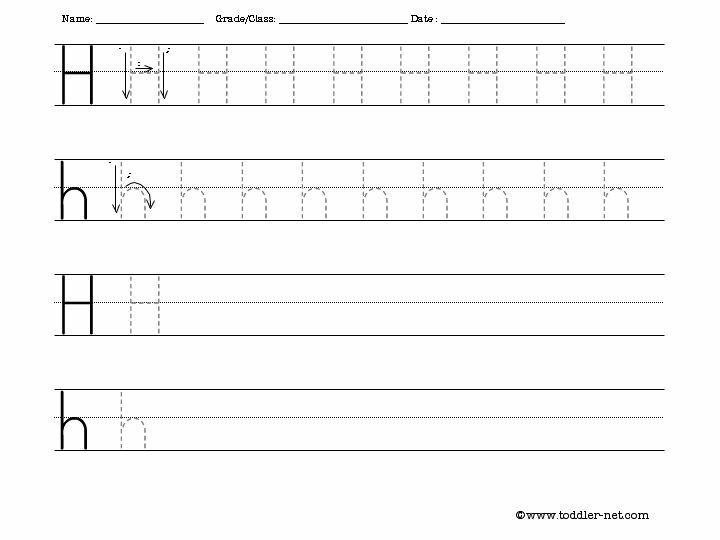 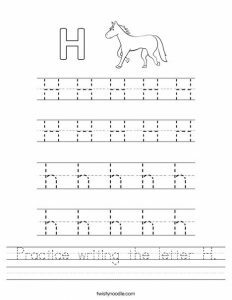 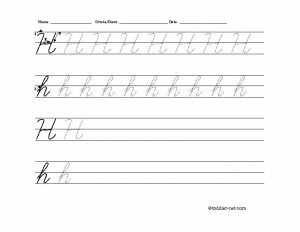 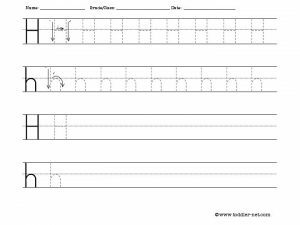 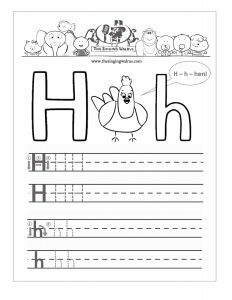 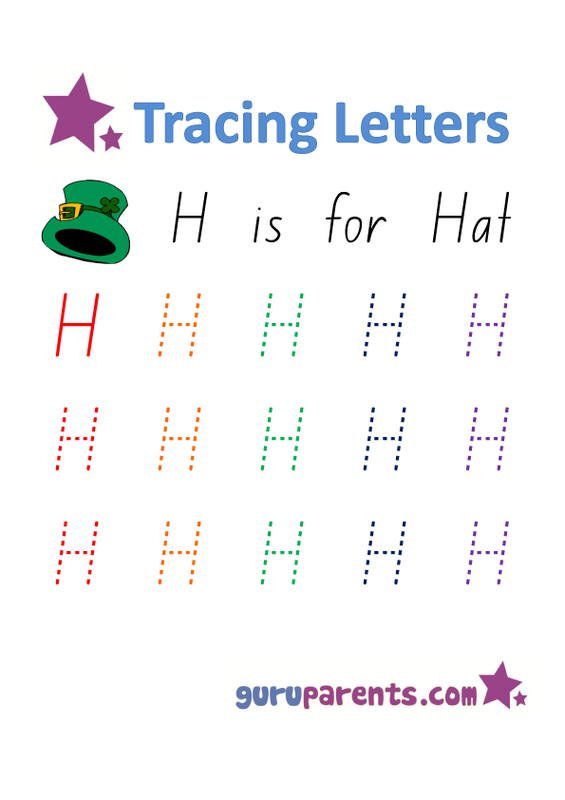 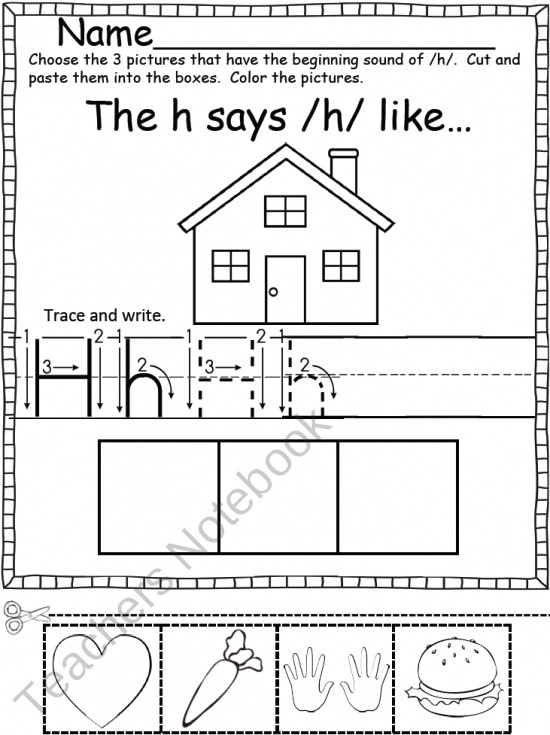 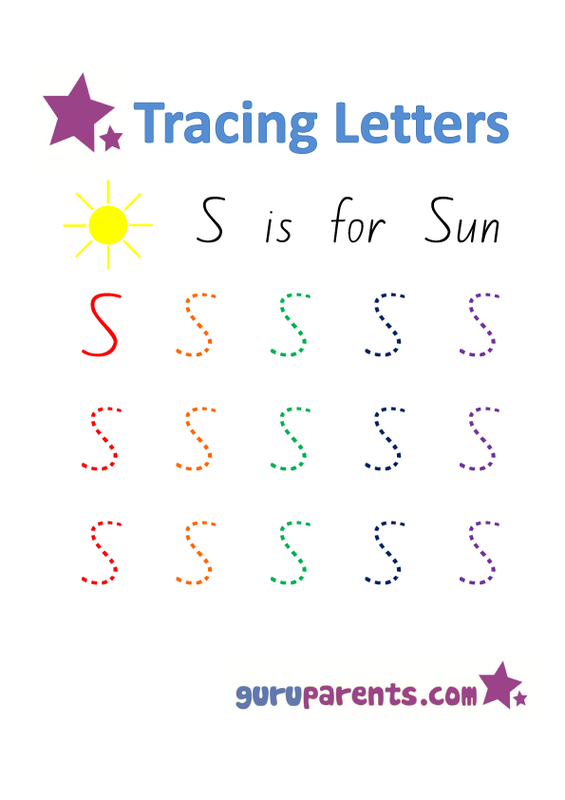 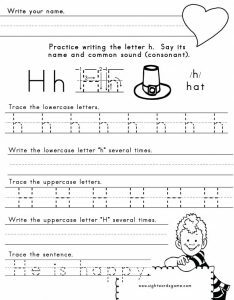 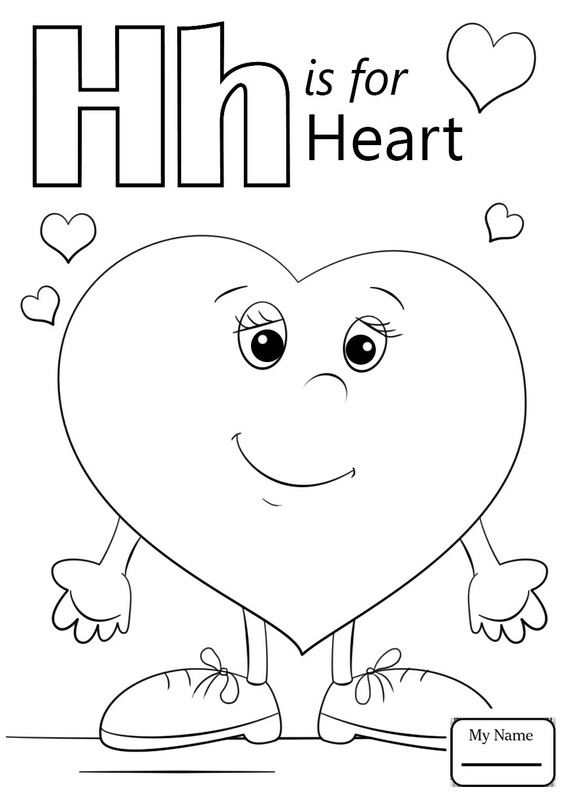 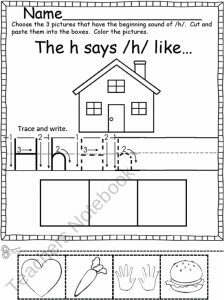 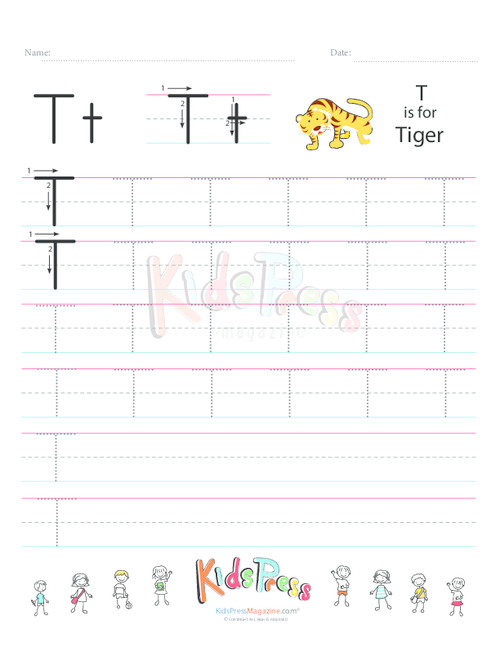 Tracing is an important part learning how to write the letter H. Here are some worksheets that can help kids understand the pattern even more. 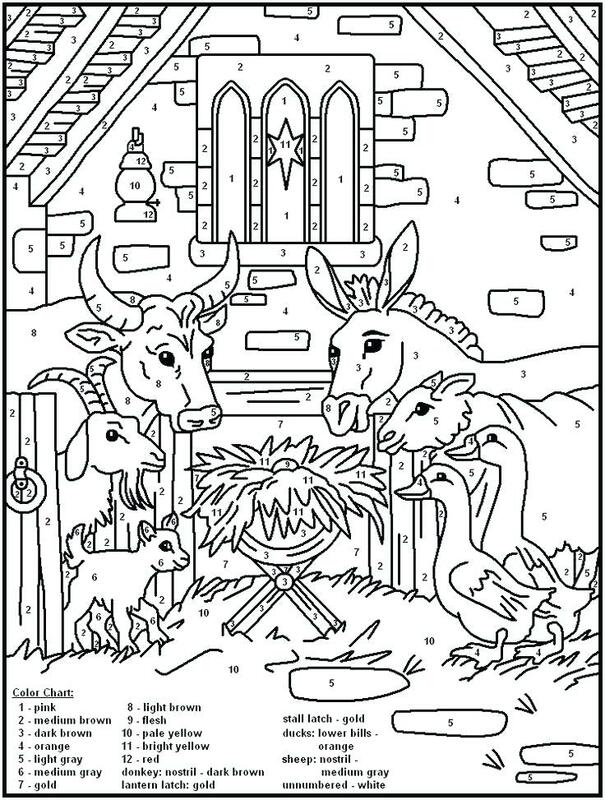 Coloring is always a nice activity children are interested in. 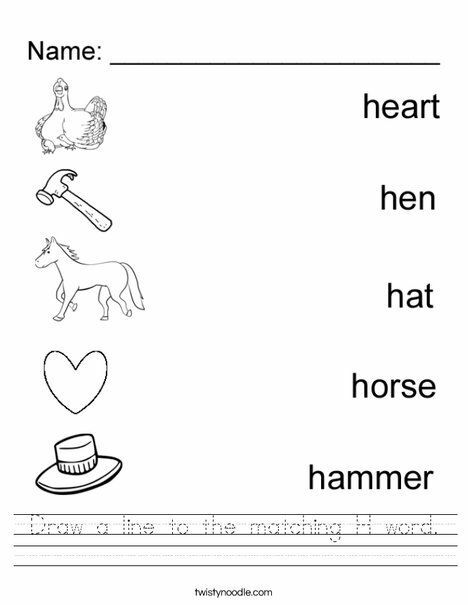 Use that method to know how talented is your kid. 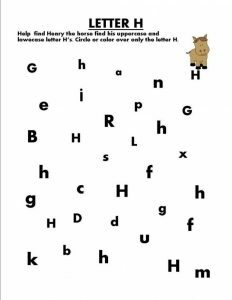 Spotting the right letter is a test for preschoolers to check if they have known the right thing or not. 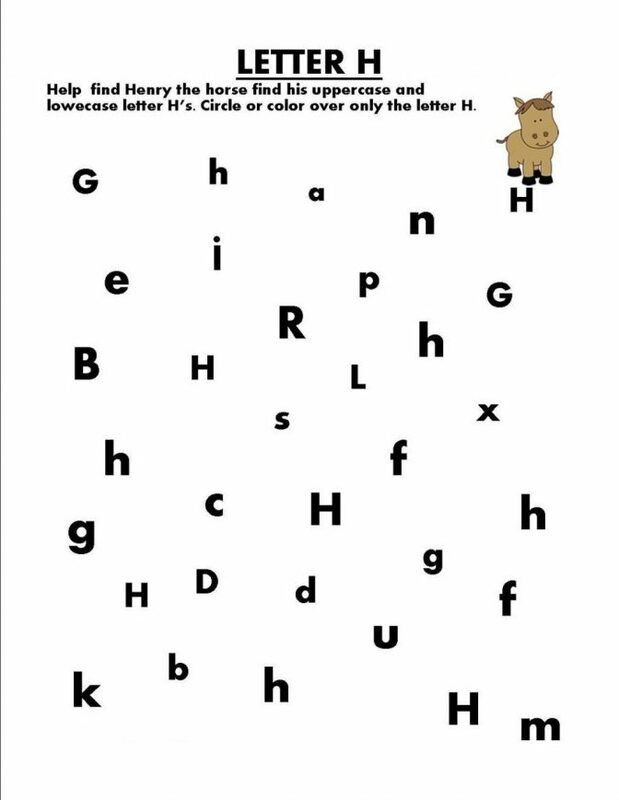 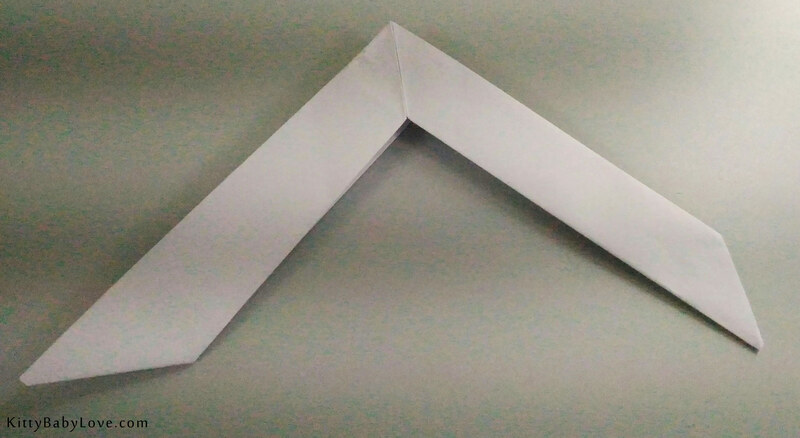 This following printable can be used for spotting other alphabets as well. 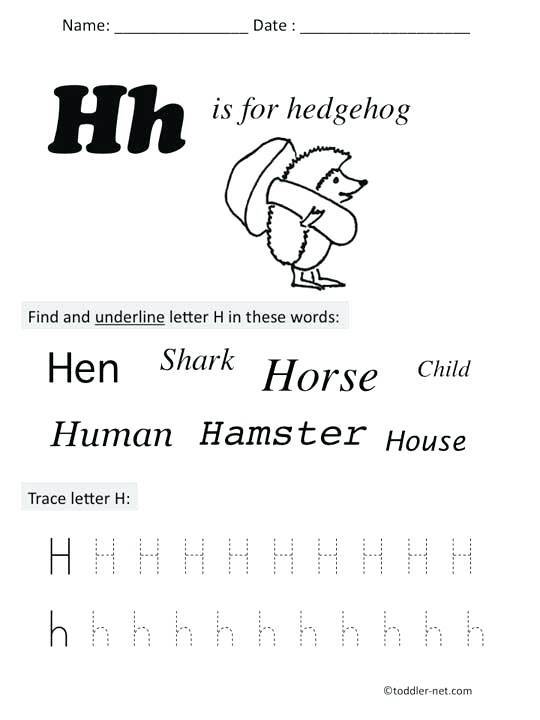 Which word starts with H and which doesn’t, should be clear to kids, so as a next step of learning the letter, this is mandatory. 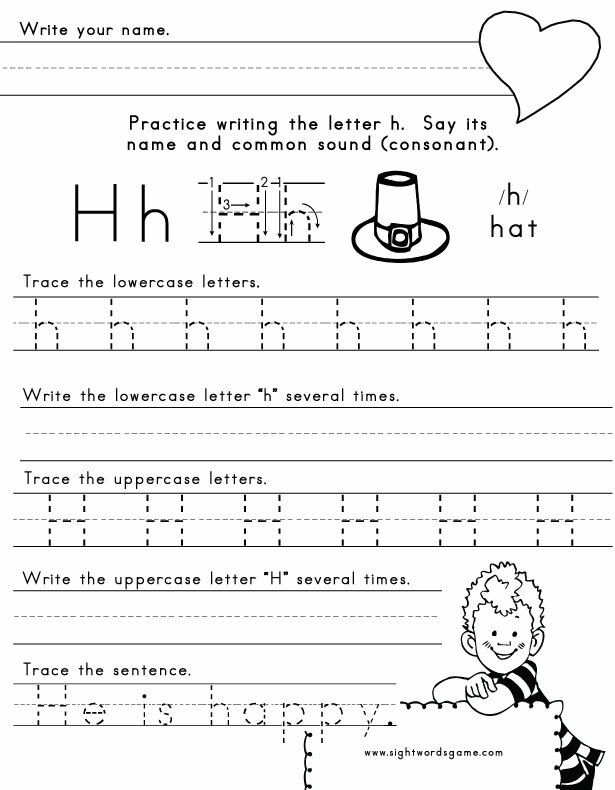 Let your child indulge in cut and paste method to understand new words corresponding to the letter . 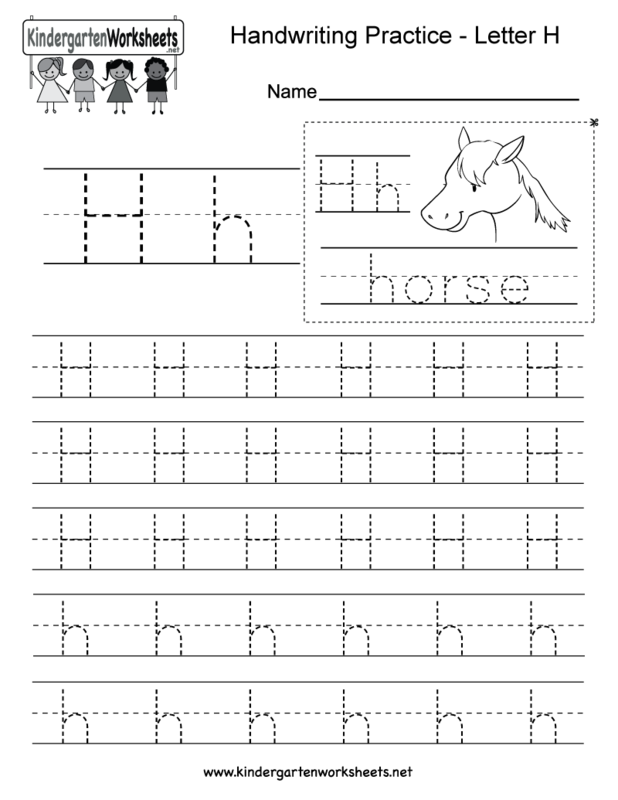 This worksheet is useful in that regard. 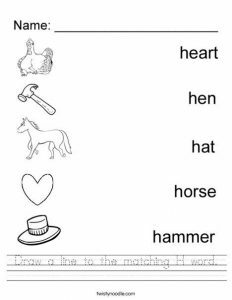 Teaching is not necessarily boring, if such worksheets are available. 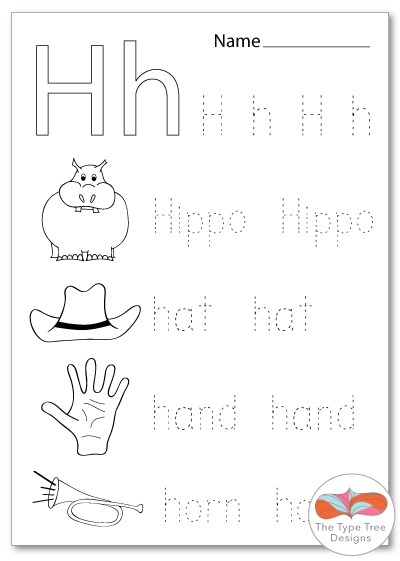 Print and have fun with your kids for hours.